Vitalik Buterin believes that 90% of current ICO projects, even those based on the trusted ERC20 standard, and even those listed on Coinmarketcap, will eventually crash. SwissBorg is a decentralised investment platform for cryptocurrencies, where community consensus and swarm intelligence go hand in hand. Before ICOs, investing in disruptive technologies was only available to well connected insiders, high net-worth individuals, and top clients in private banks. Initial coin offerings are a new way for startups to raise capital and for investors to benefit from the growth potential of early stage businesses. With the issuance of the SwissBorg network token (‘CHSB’), we are proud to announce the launch of a future crypto wealth management platform, 100 % aligned with the interests of all users. 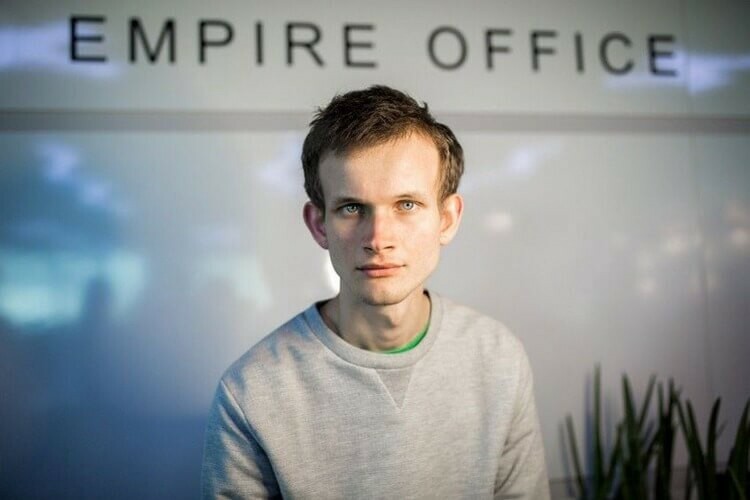 We couldn’t agree more with Vitalik’s opinion. Indeed, we strongly believe that it’s time for ICO 2.0 and tokens 2.0. 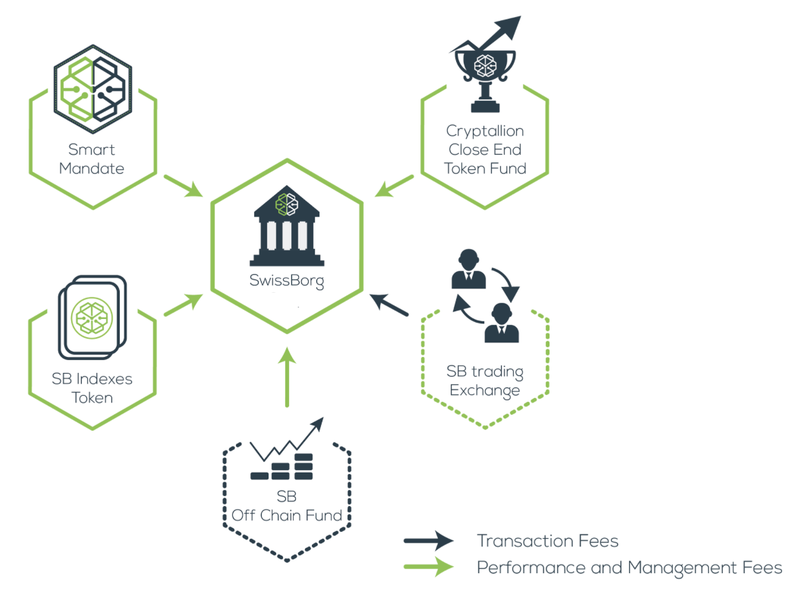 The CHSB (SwissBorg Network Token) is a multi-utility token used to participate in the SwissBorg investment ecosystem. By positioning ourselves as a bridge between the off-chain & the on-chain world, our main objective is to offer investment solutions that suit both. We have strategic partners and advisers, already, actively involved in the investment management industry, who are helping us grow the network and evolve towards increased efficiency. A core feature of the CHSB Token is giving holders the ability to choose the direction in which the network will be developed. The CHSB token is used to generate a referendum token, called the “RSB token”. For each decision, the RSB token is used by the holders to make decisions on the referendum proposals. The voting power will be weighted based on the amount of CHSB tokens users hold at the time of the referendum announcement and it will not cost any CHSB tokens to vote. Vitalik’s predictions validate rather than threaten Swissborg. With a clear business model as a crypto wealth management platform that acts as a bridge between the off-chain & the on-chain worlds, and a token, the CHSB that is not a medium of exchange but a multi-utility and community centered token, and a philosophy of growth through meritocratic and participatory rewarding that meets Vitalik’s third criteria of no passive income, Swissborg is ready for ICO 2.0 and tokens 2.0 and will be especially equipped to help investors navigate the crypto universe before and after Vitalik’s predicted crash.